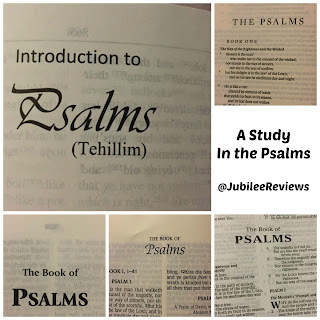 Nehiloth is only found in this Psalm and it is unclear as to it's meaning. This is the first in the Psalms that calls for God's curse on the wicked. Is there an connection? Some Bibles interpret it as Wind Instruments. 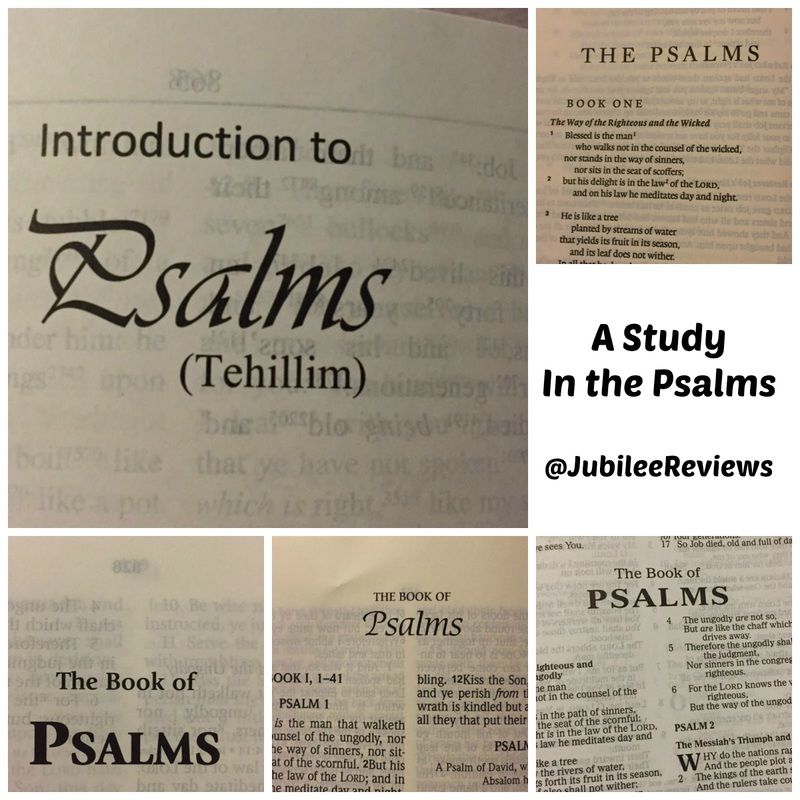 Strange though that this would be the only Psalm with this in the title. Sometimes I just enjoy reading it in KJV. I enjoy the variety for sure. He will cover us with his shield, those who are righteous..